Customizing your old sofa, love seats, dining chairs, club chairs, ottomans, benches, cocktail ottomans, and upholstered headboards has never been easier. Get our upholstery and drapes services with over 3000 rolls of in stock fabric to choose from in our showroom, we can reupholster your favorite furniture just the way you like it. 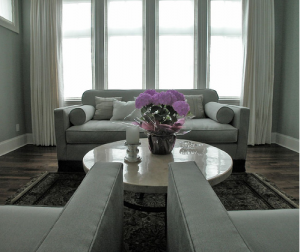 Add some flare to your home with classic window treatments to match your furniture. 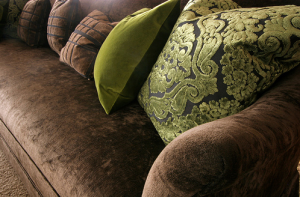 We have thousands of designer fabrics to choose from to compliment any room. Whatever style you choose – Drapes panels, waterfall style, pinch pleated drapes, or even a modern twist in sheer…drapes are an elegant solution to make your home complete. 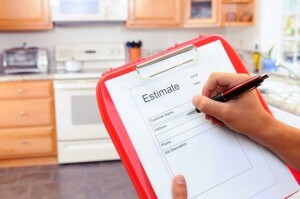 We also offer installation and measurements so you get the perfect fit. 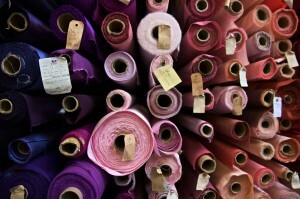 We have thousands of designer fabrics to choose from, 30-60% below designer showroom prices every day. We carry brands such as Robert Allen, Duralee Fabrics, Green House, Paul Barrow, Charlotte Fabrics, Burch Fabrics, Kravet, Norva Fabrics, Michael Textiles, and United Fabrics just to name a few. We provide free estimates, free pick-up, and free delivery within the Northern Virginia, Maryland, and Washington DC area. If you are interested in having one of our friendly design consultants come visit you for upholstery and drapes services at home please give us a call at our toll free number 703-780-8899. 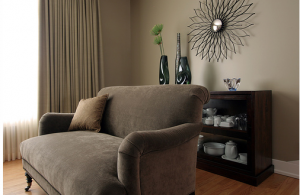 One of our operators will gladly schedule a convenient time for one of our consultants to carefully evaluate your furniture or draperies at your home. Our Upholsterer and drapes consultant will then provide free pickup, and free delivery of your furniture or drapes with absolutely no extra pickup or delivery costs to you.